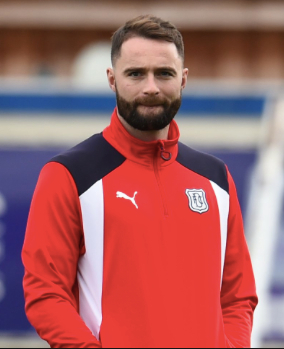 James McPake, former DFC Captain and now Dundee FC Academy Head of Professional Program and U18 Manager will run the summer soccer camp on Monday, June 11 to Friday June 15 from 9 a.m. to noon. Register HERE. Spots are limited.